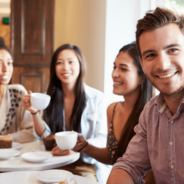 What should you do (and not do) after wisdom teeth removal to increase your comfort and speed the healing process? Here are some simple tips! Posted by Lakota Dental on Oct 18, 2017 in Blog, Dental | Comments Off on Are Dental X-Rays Safe? 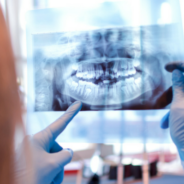 Many wonder: "Are dental x-rays safe?" 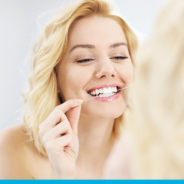 Here are the facts you need to help you decide what is best for you and your family's dental care. 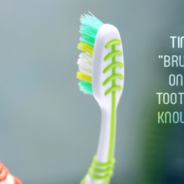 What are the best and worst foods for your teeth? 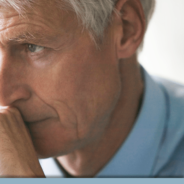 Read the sometimes surprising answers and get some helpful suggestions in our blog. 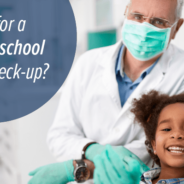 Posted by Lakota Dental on Jul 19, 2017 in Blog, Dental | Comments Off on Back-to-School Reminders: Is it Time for a Check-Up? It may be the middle of summer but it's time to think about your child's back-to-school checkup. 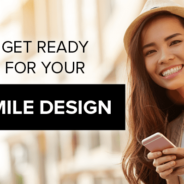 Here's what you can expect the dentist to do. 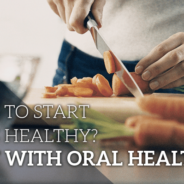 Posted by Lakota Dental on Jun 15, 2017 in Blog, dentistry | Comments Off on Options for Missing Teeth – Which is Right For You? 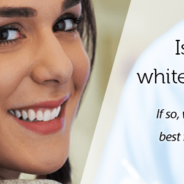 Posted by Lakota Dental on Apr 28, 2017 in Blog, Dental Tips, dentistry | Comments Off on Ask the Dentist: Is Teeth Whitening Safe?